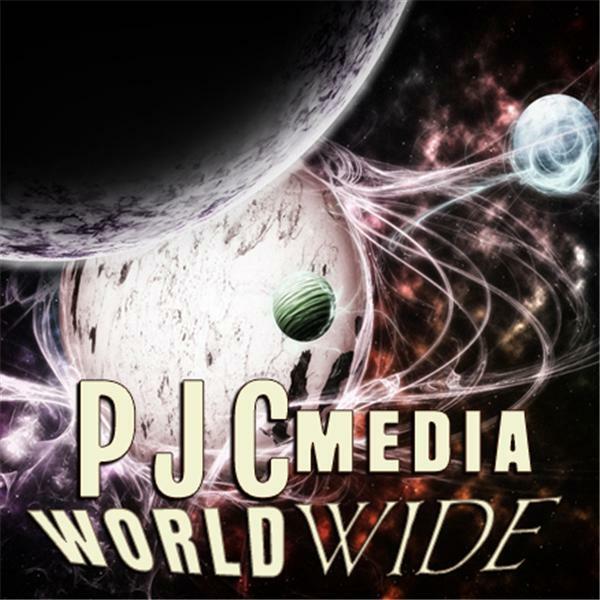 PJC Media is a network focused on real Christian talk about issues that affect every day of our lives. From culture and arts, to politics, and devotions, PJC Media exists to invigorate the Christian culture with thought provoking, wholesome, and educational broadcasts and programming. Let's Talk About It with Jenny White/"Chatting with Sabrina & Jan."
The Marriage Playbook Season 8 Game 7 " You're a Window Shopper "
Let's Talk About It with Jenny White/ Hot topics: Jussie S.; ACA; Wendy Wms. The Marriage Playbook Season 8 Game 7 "You're a Window Shopper"